Clean water is essential to life. And same goes for dental practice. 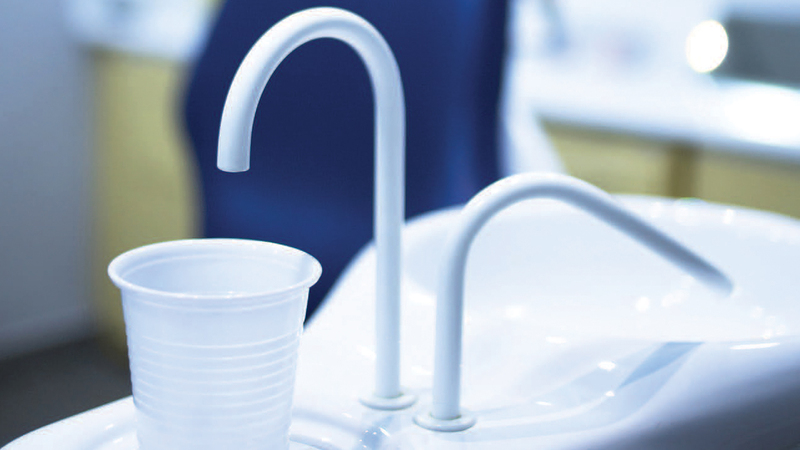 It is essential for every dental clinic to use only sanitized or clean water in order to avoid various kinds of water-borne diseases and infection. 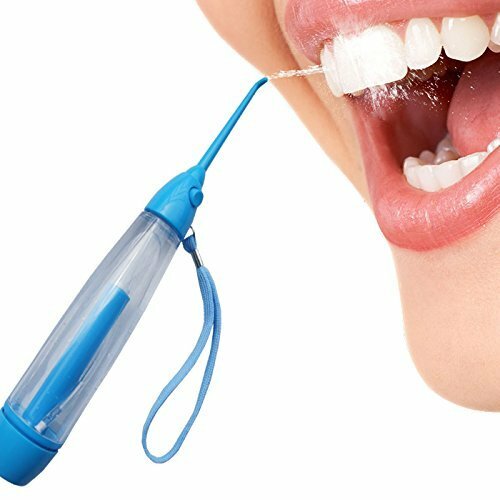 Dentists and dental hygienists are dealing with the oral cavity which can be a perfect entry point for mycobacteria and other types of harmful bacteria to the human bloodstream. Patients can suffer from bacterial infections and severe complications after receiving even general dental services like tooth extraction if the dental practitioner uses contaminated water. For the patients' safety, every dental clinic is reminded of the importance of maintaining a clean dental water line. But what does it take it have and maintain a clean dental unit water line? Are there specific requirements that you need to meet? -- Purging the dental devices and water unit lines should with air for no less than two minutes. You can also flush them with water just before you attach the tips of the air-water syringe, handpieces, ultrasonic scalers, or other like tools/device. -- Run the dental devices and water unit lines and all the devices attached to the dental water system at least 20 seconds right after you are done performing dental procedures for every patient. -- When performing dental surgical procedures, the dentist should use only sterile or saline water/solutions as irrigant or coolant. -- If you still have not had the water line or unit of your dental clinic recently tested, do so as early as today. -- Never use water heaters on all dental units. 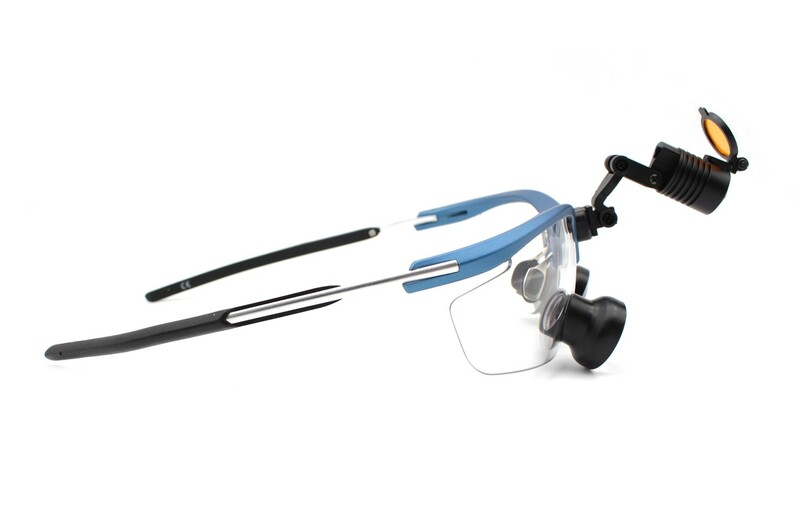 -- As much as possible use the same quality of water for washing and cleaning your Schultz dental loupes, protective shield, and other dental tools, equipment, and instruments. -- For non-surgical procedures, dentists and dental hygienists should make sure that the dental unit water measures ≤500 CFU/mL or at most 500 colony forming units of heterotrophic bacteria per milliliter. If you are planning to use chemical disinfectants, make sure you consult it with the manufacturer first before applying them to the dental water system. Most of the harmful bacteria and microbes came from the public water supply. If the local government issue a boil-water advisory, it is better to avoid using the public. Once you already know the proper way of cleaning the water lines as recommended by the manufacturer, establish and schedule a waterline cleaning and maintenance process that will best fit your needs. As much as possible assign someone from your team to do the task on the regular basis to make sure that you will never miss the schedule. This entry was posted in Dental loupes user guide | Schultz Dental surgical blogBy Roger Jing On Apr 04, 2018 .